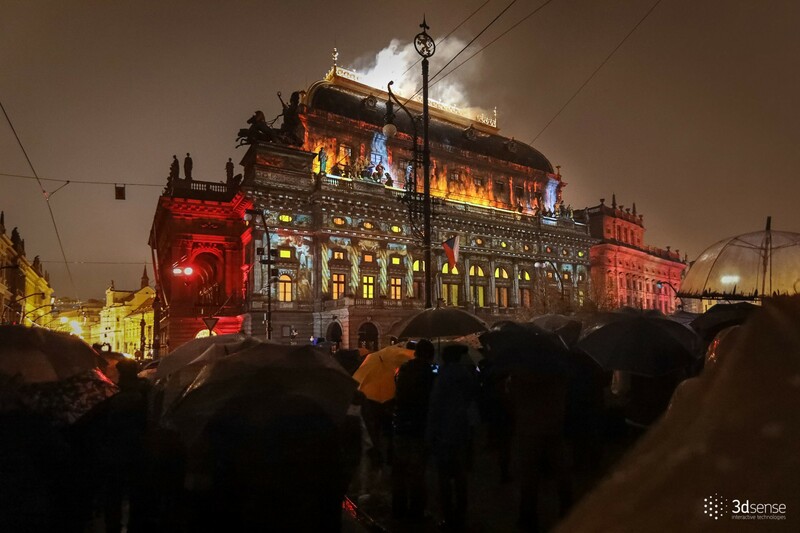 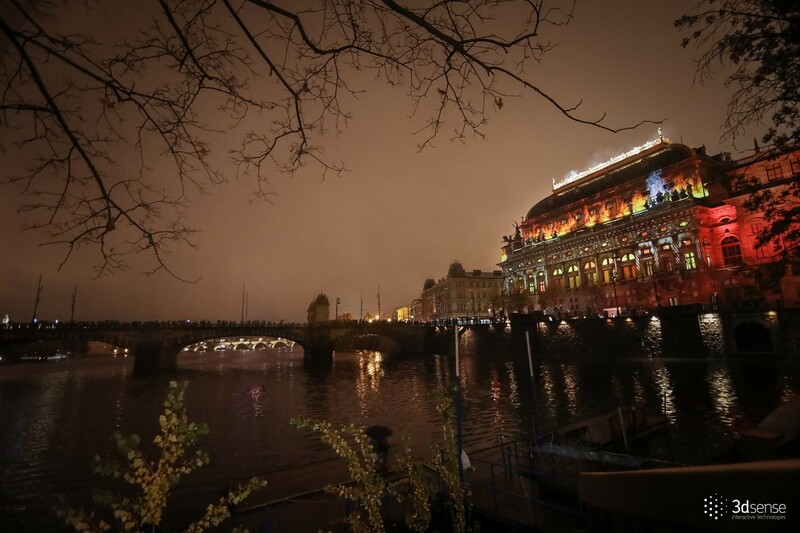 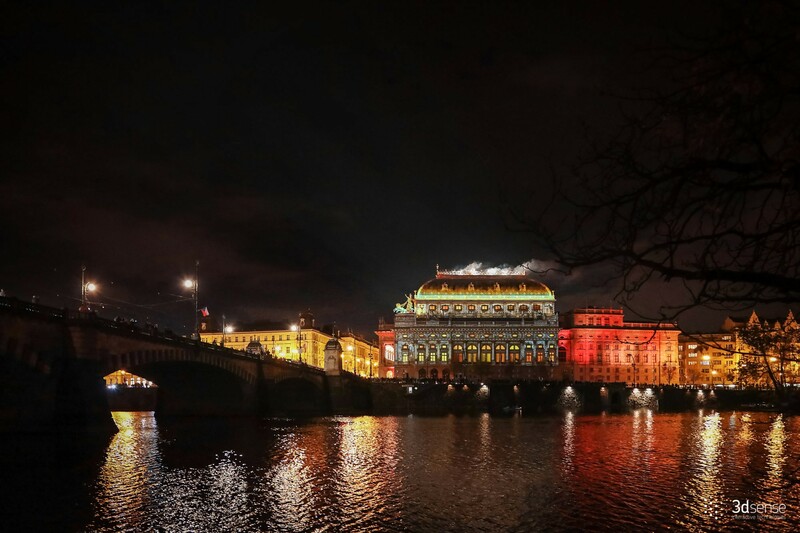 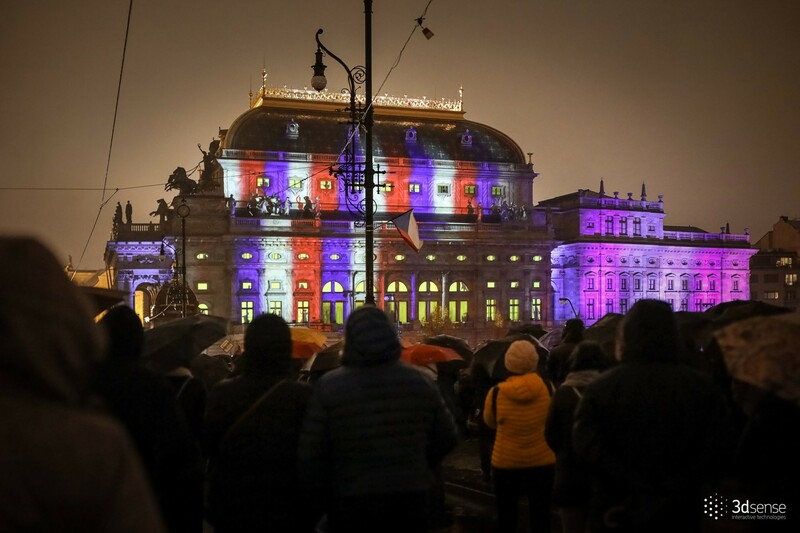 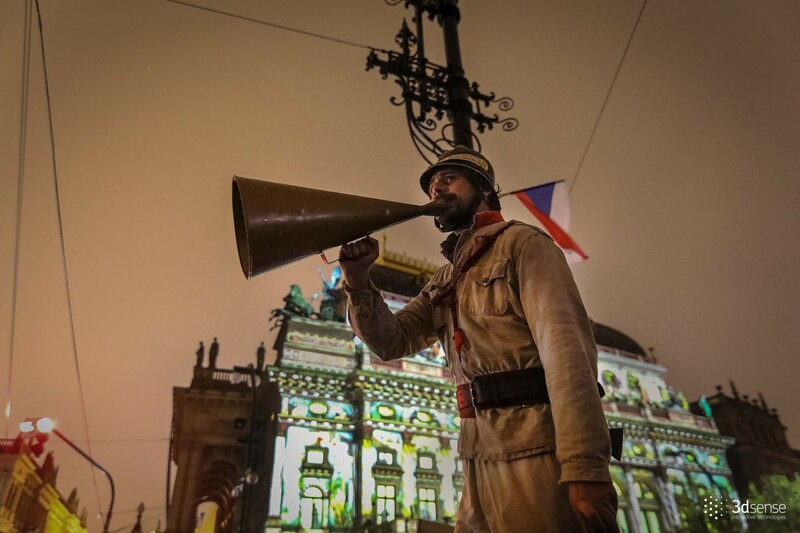 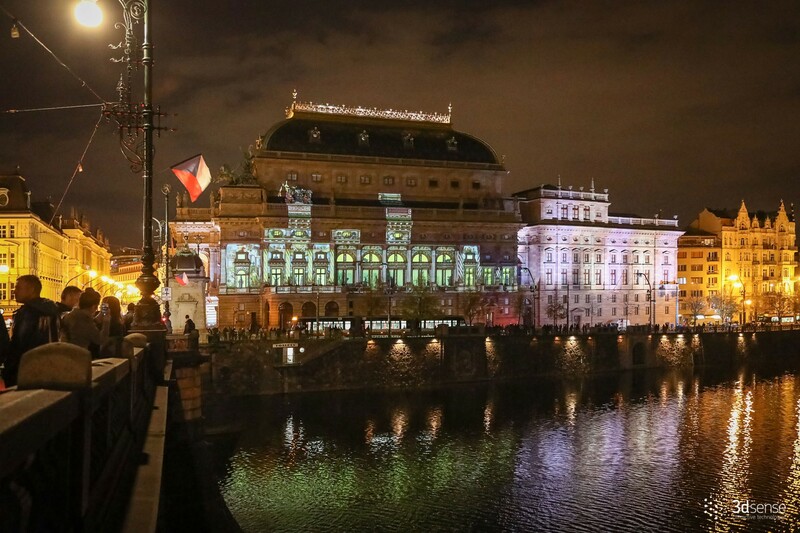 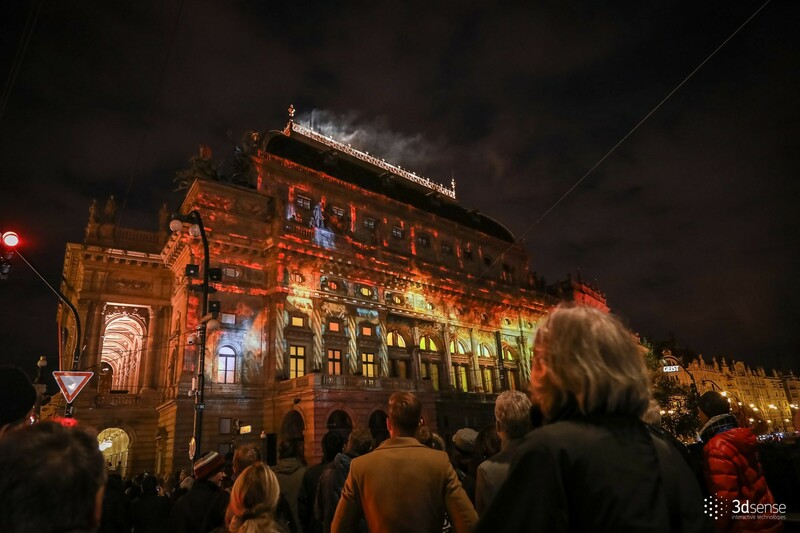 For the occasion of the 100th Czech Independence Day we created an interactive video mapping on the facade of the National theatre. 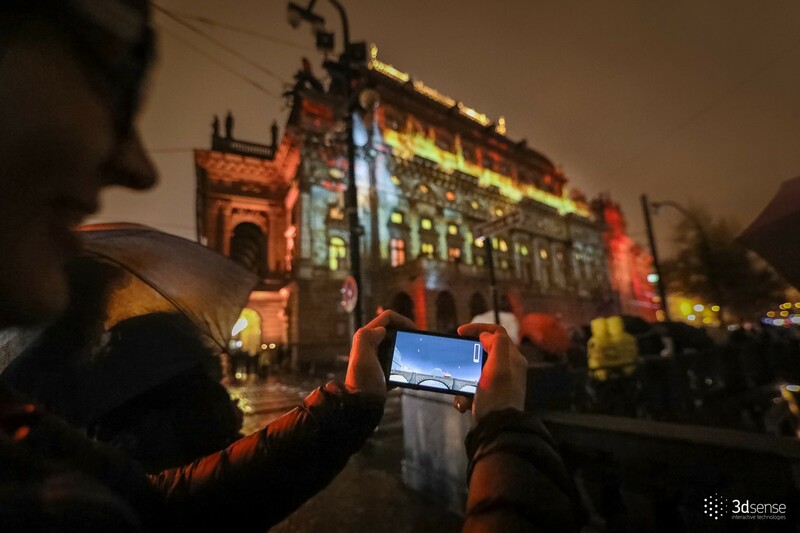 The large format projection was being created in real time by the viewers who could shape it through an gaming app in their cell phones. 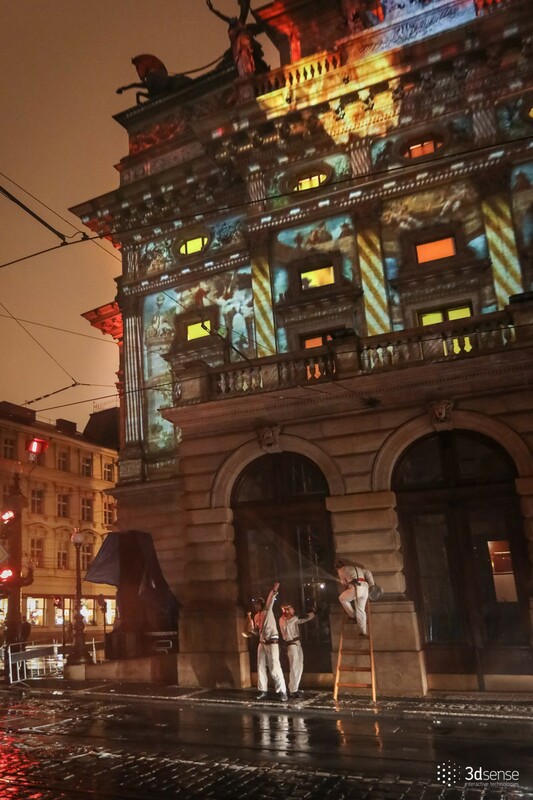 You can check how it worked out in the attached video! 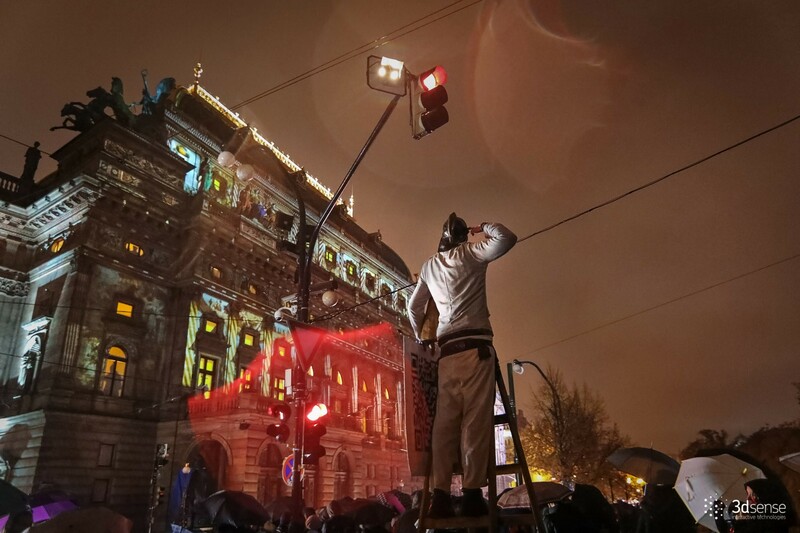 Lights, hazers: Marek Střížovský and Co.
Technical support: David Kubant and Co.